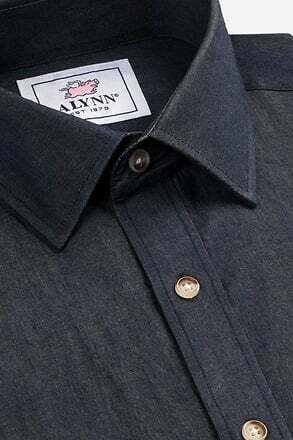 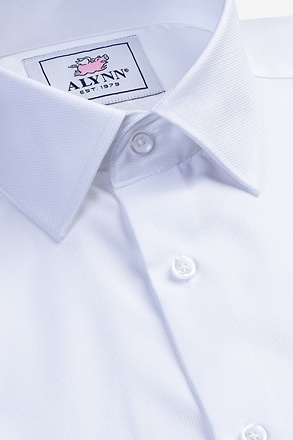 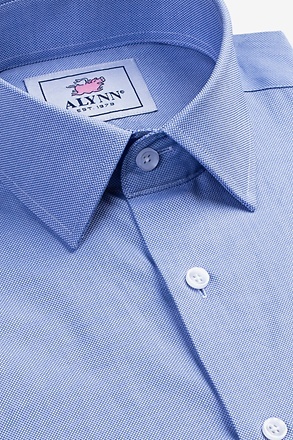 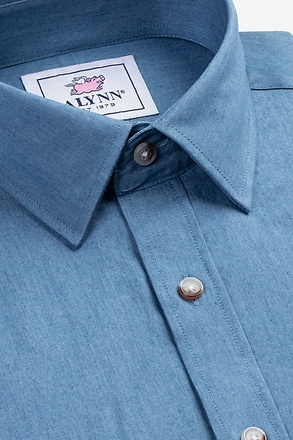 Alynn Neckwear, a designer label recognized for its elegant horse ties, presents the freestyle bow tie “Win, Place, Show.” This is a horse tie for classy men tha... read more Alynn Neckwear, a designer label recognized for its elegant horse ties, presents the freestyle bow tie “Win, Place, Show.” This is a horse tie for classy men that enjoy equestrian events. 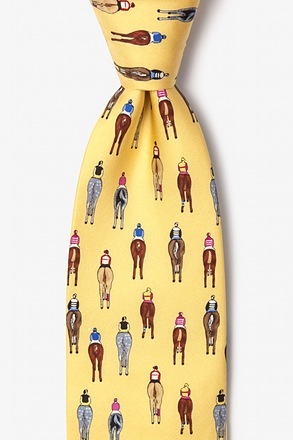 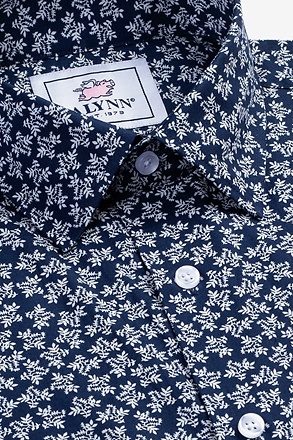 It is constructed of high quality silk and features a repeating pattern of racehorses and jockeys on a blue matte background. 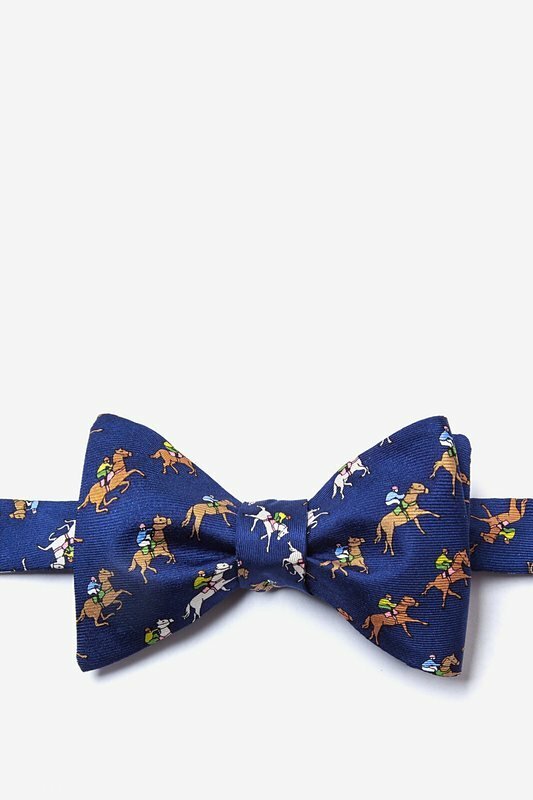 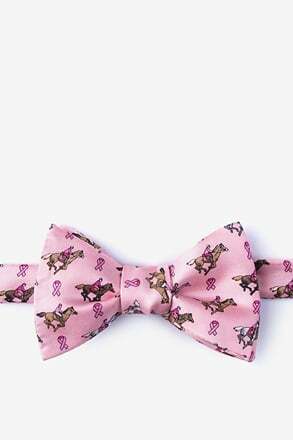 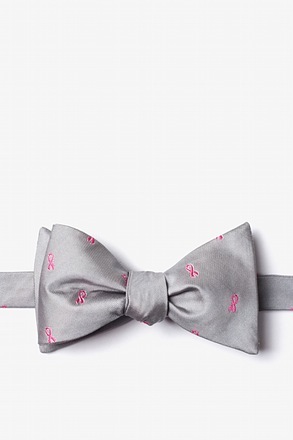 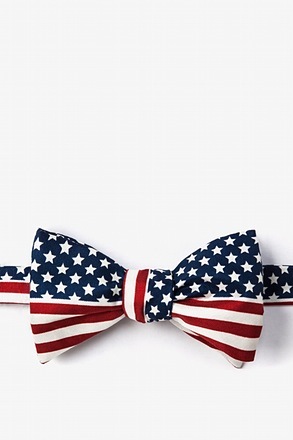 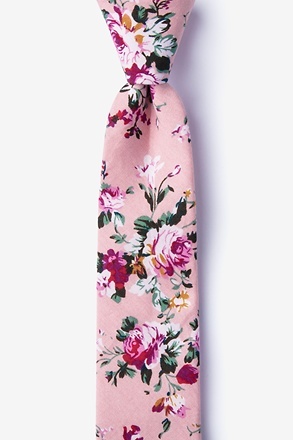 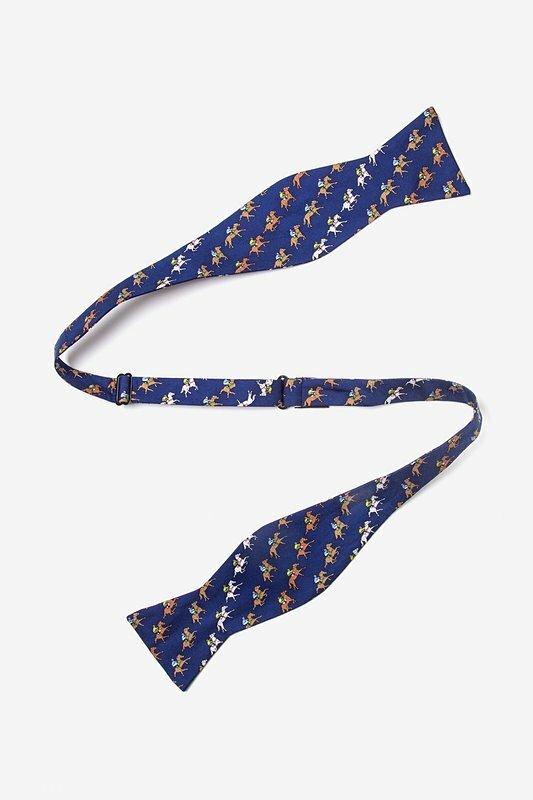 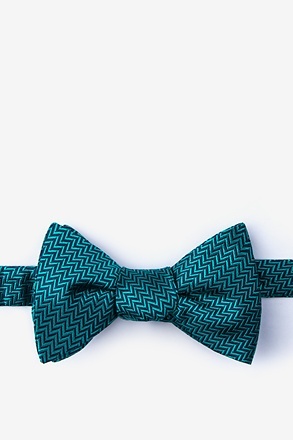 If you’re trying to show your style, this bowtie will post a win every time.